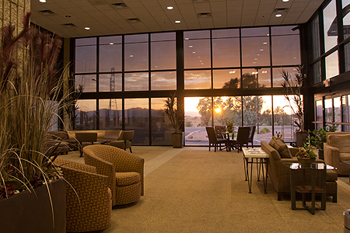 We are proud of our beautiful facility, and we work hard to make our visitors feel welcome. 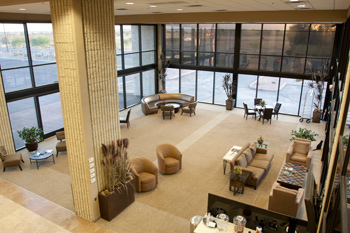 Big comfy chairs and couches, a big-screen TV, our beverage station and our friendly staff make our spacious and comfortable lobby is just a nice place to be. We always have cold water and usually something sweet to munch on as well, so please make yourself at home while you wait for fuel, for your passengers to arrive, or your hotel shuttle to come pick you up. 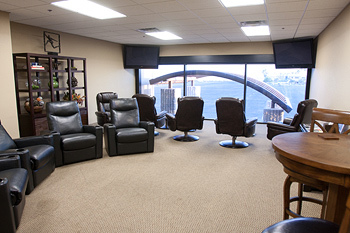 Our Pilot Lounge is a great place to unwind after a long flight. 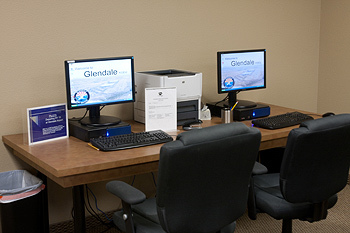 You can settle into big comfortable chairs and watch the planes come and go, catch the news on two big-screen TVs with DirecTV service, check and file flight plans on a computer, or set up your own laptop and take advantage of our free Wi-Fi. 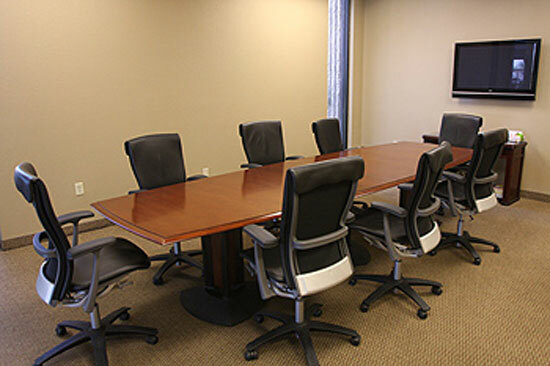 We have two conference rooms available for our fly-in guests. 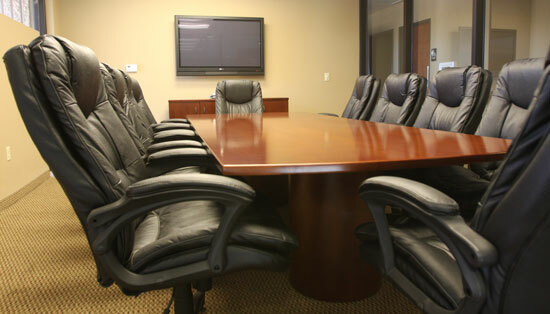 Large flat-screen TV with VGA, RCA and coaxial cables — no need to haul projectors & screens!